The watercress in the Groverkill has migrated about 20 feet downstream. 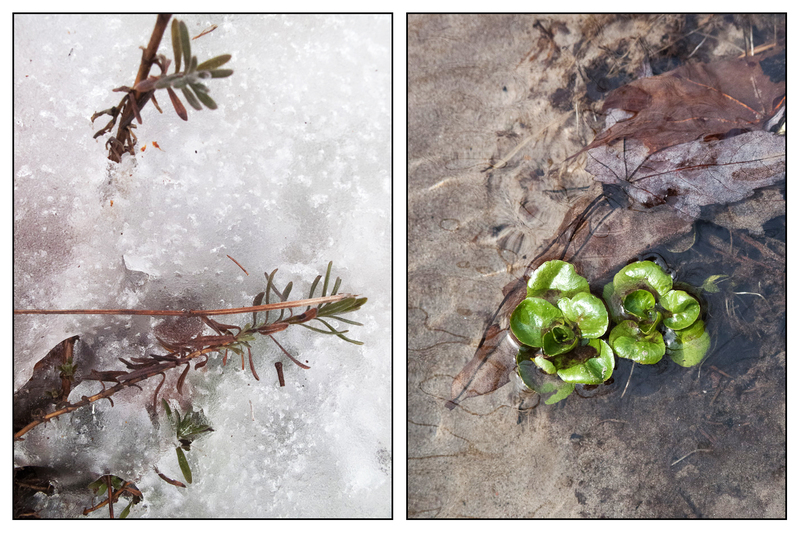 I had worried that it was smothering under this winter’s two+ feet of snow, now hoping it doesn’t drown–the stream, expanding with snowmelt, is deeper and faster-moving than it’s been since the watercress was planted. The lavender (planted to pretend we’re in Provence–of course it’s a hardier variety) survived, is poking through snow that’s repeated a cycle of melt some/refreeze and is now the consistency of snowcones. 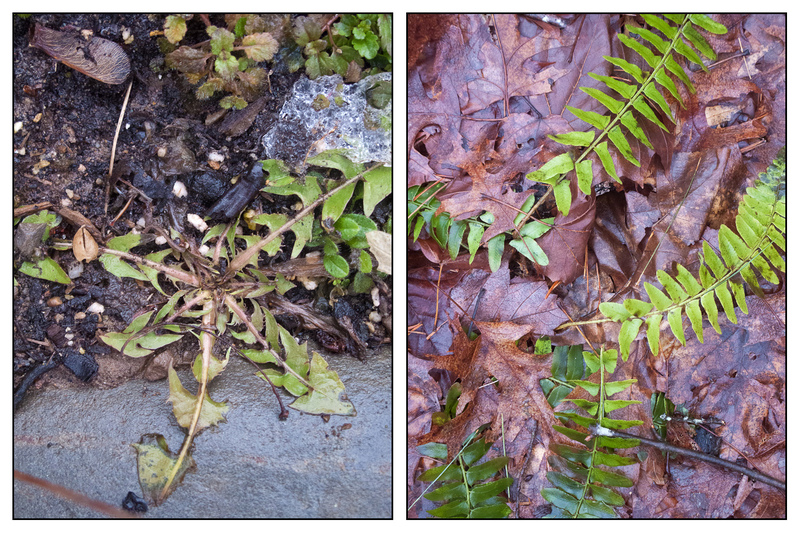 Ferns–some barely the size of my pinkie, some so intensely green it’s as if they’re shouting–are reappearing. Hi, welcome back. And I’m even happy to see my nemesis, dandelion, whose tenacity was never in doubt. This entry was posted in Nature, Photography, Photos and tagged lavender, Stone Ridge NY, watercress. Bookmark the permalink.